View cart “Market Assessment and Opportunities for Local Radio: 2018-2022” has been added to your cart. 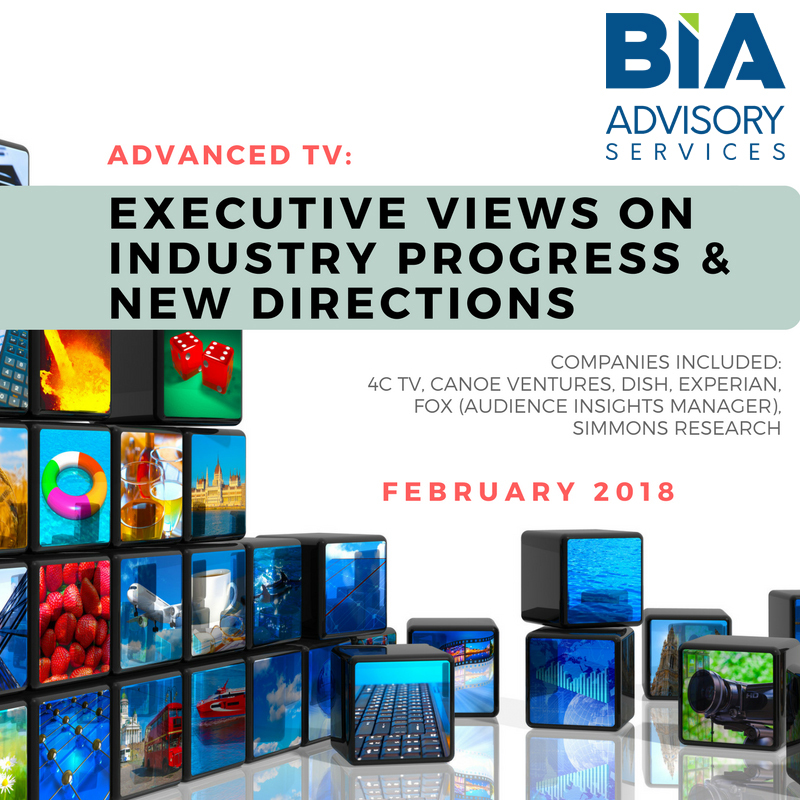 The insight report “ADVANCED TV: Executive view on Industry Progress & New Directions” offers an in-depth review of the advanced TV ecosystem from the perspective of leading executives from media and data companies. 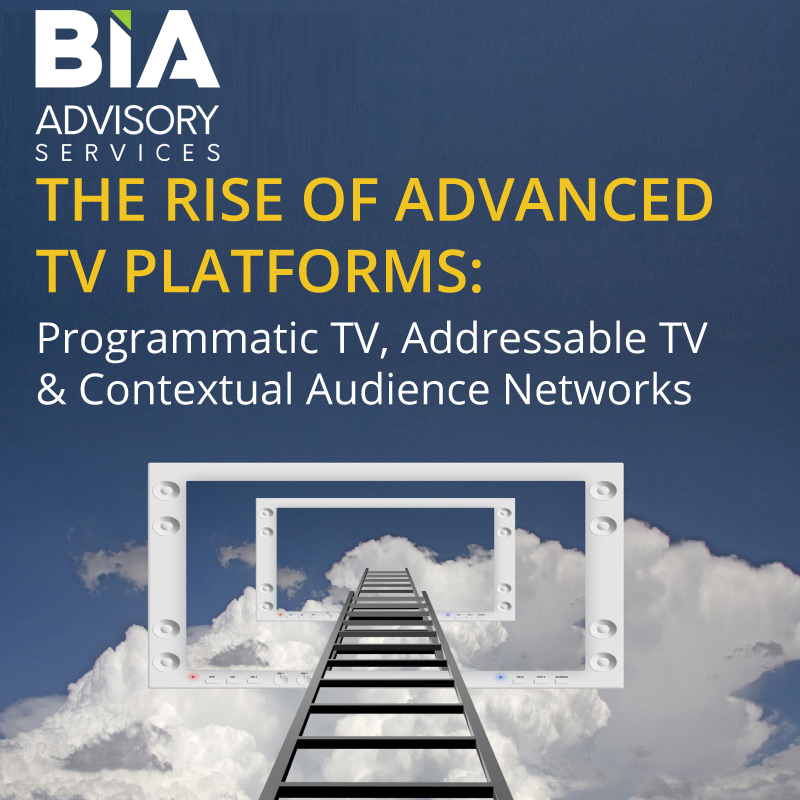 The sixth in a series of reports examining advanced TV, this report focuses on the current state of advanced TV by examining 2018 initiatives, industry education and commitment, use of data, audience targeting and brand relationships. 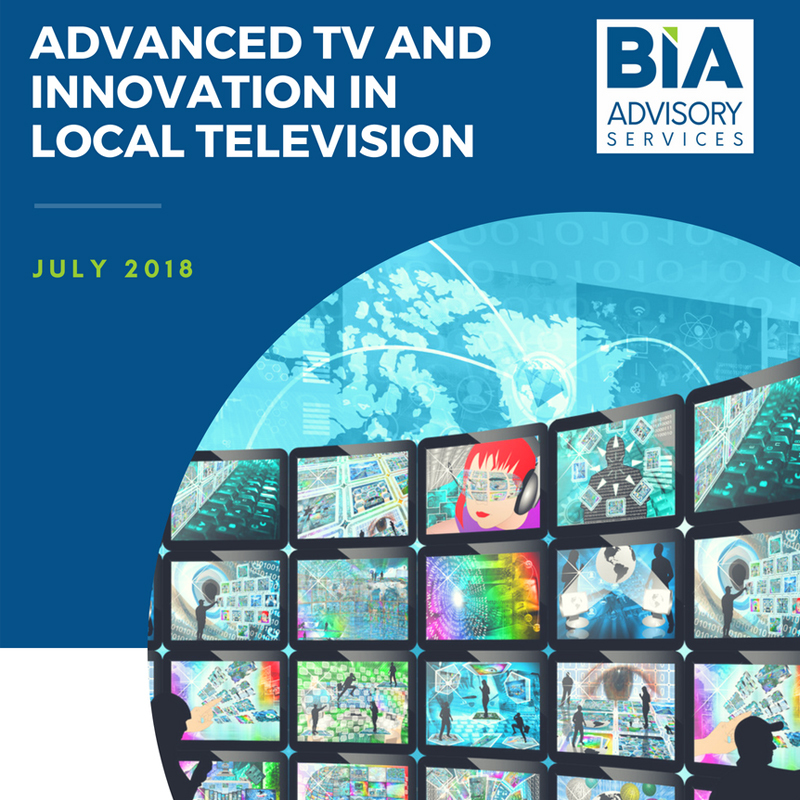 Key elements of the report include a competitive assessment of local television and a national-local perspective of advanced TV, and its emergence as “data driven solution TV,” from co-author Mitch Oscar, Advanced TV Strategist, USIM. 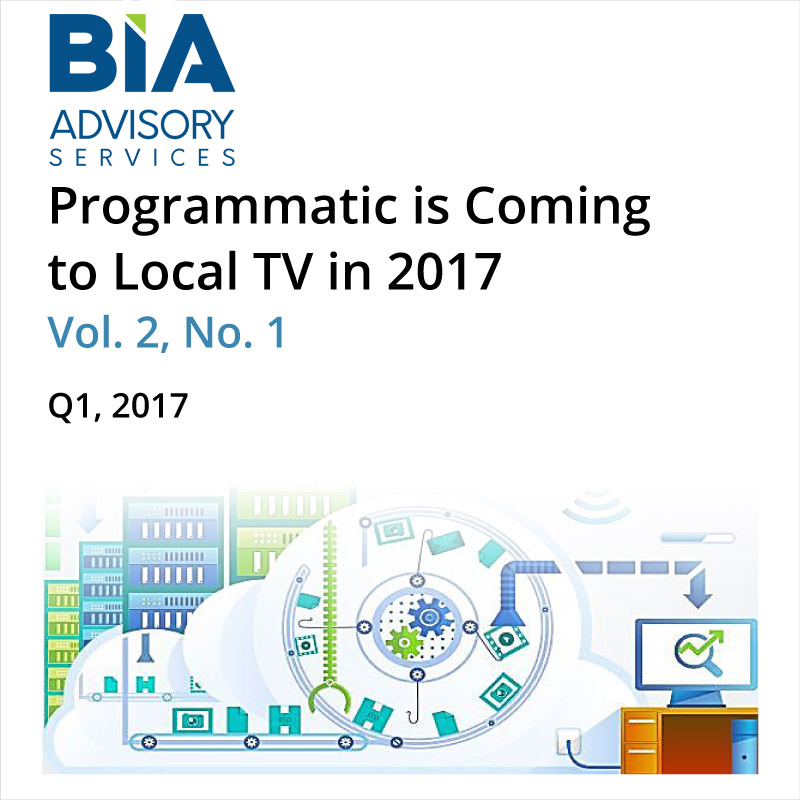 Included in the report is BIA/Kelsey’s local video and local digital advertising forecasts to examine opportunities for both traditional media players as incumbent seeking to protect their role in the market and newer pure plays gaining increasing traction in local media budgets. What are the opportunities you are seeing in the advanced TV realm for data companies? 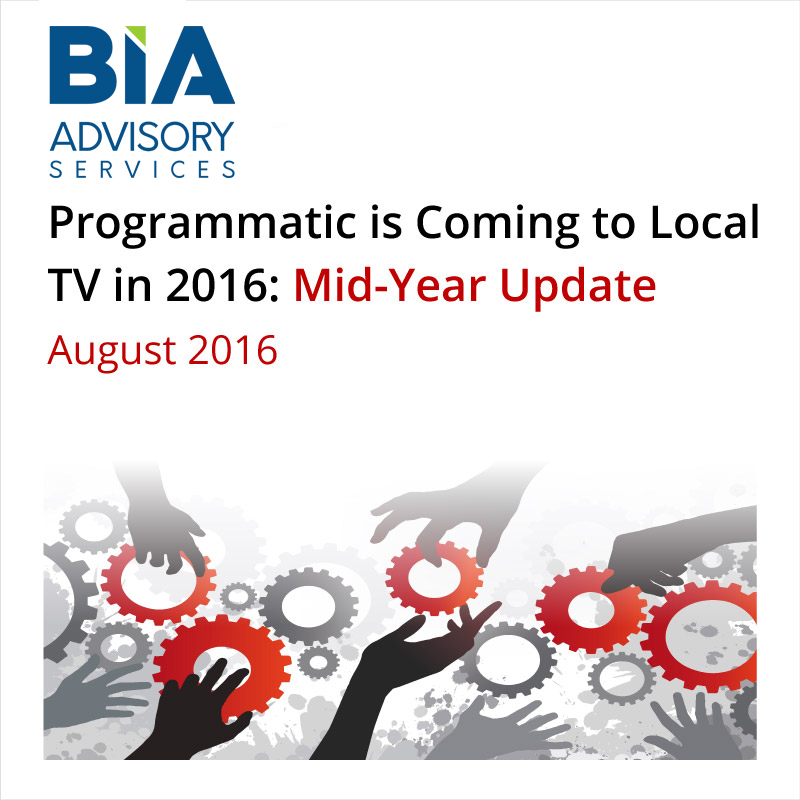 What key partnerships or initiatives are you developing in the advanced TV realm? What is your opinion on data-infused advanced TV’s acceptance – whether programmatic TV, addressable TV, contextual audience networks or OTT – at advertising agencies? What data sources does your business utilize? What is your opinion on contextual audience network’s acceptance by the advertising and media community? How do you view the usage of data, whether third-party, first-party or proprietary, to complement your existing business with marketers and their advertising agencies as well as enhance advanced TV initiatives?